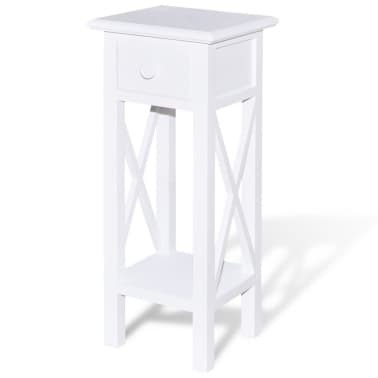 The side table will make a great addition to your entrance area or living room and it can be used as storage space for phones, flower pots, and other decorative items. 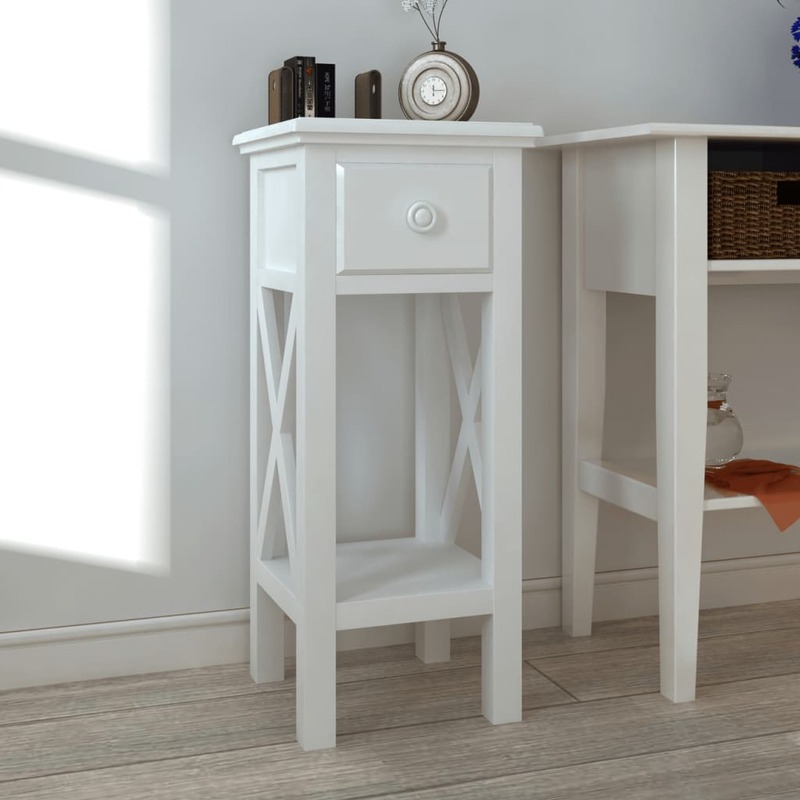 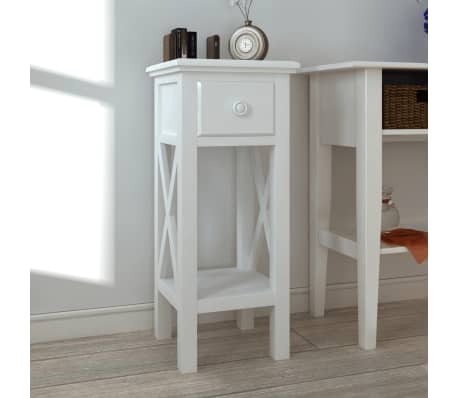 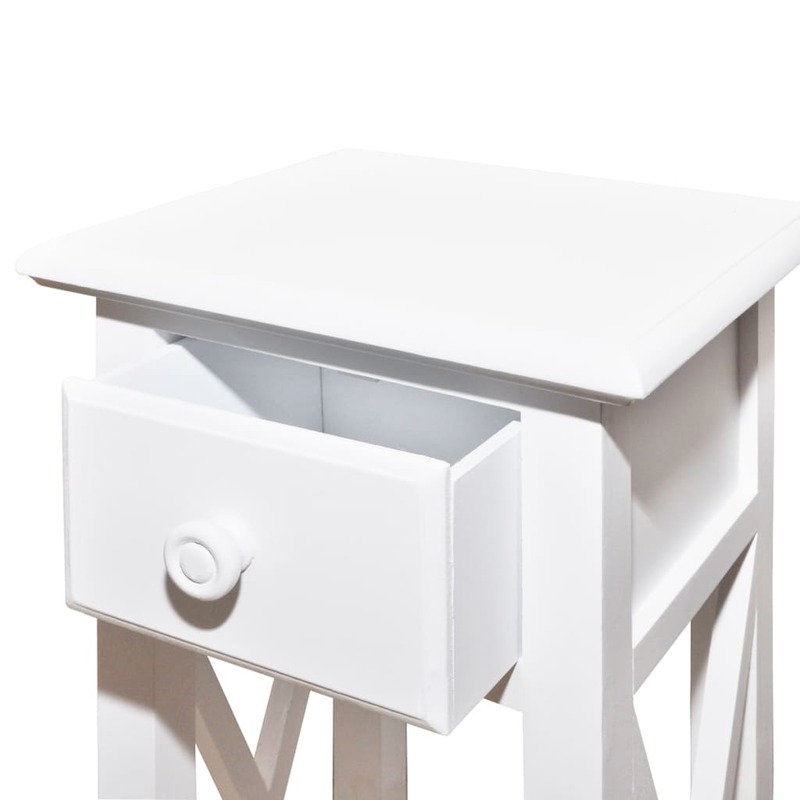 The side table features excellent workmanship combined with great functionality. 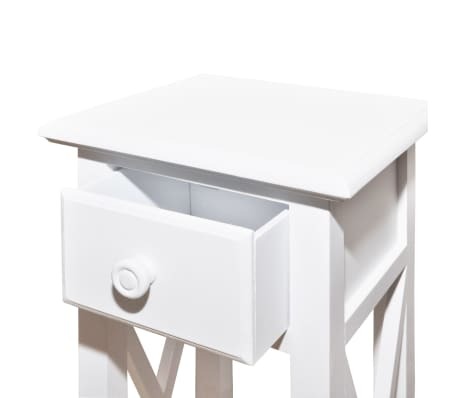 The drawer offers you additional space for your ornaments, cosmetics and other private belongings. 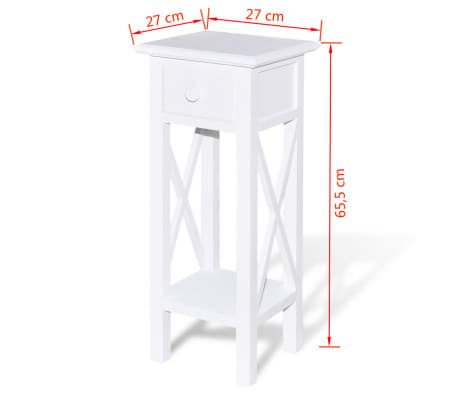 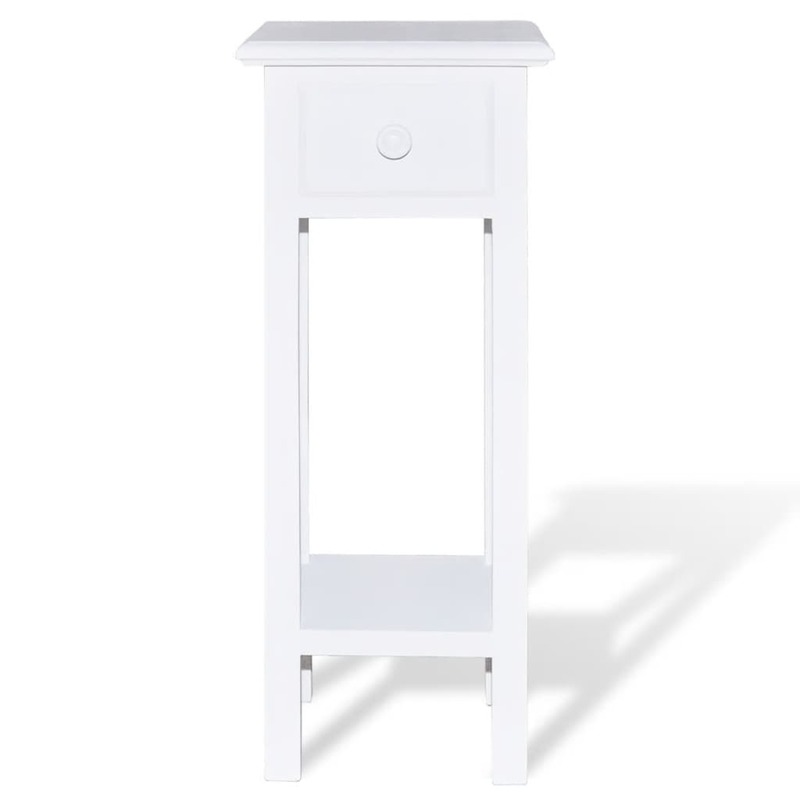 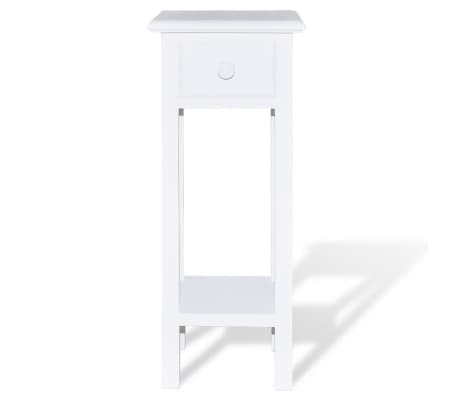 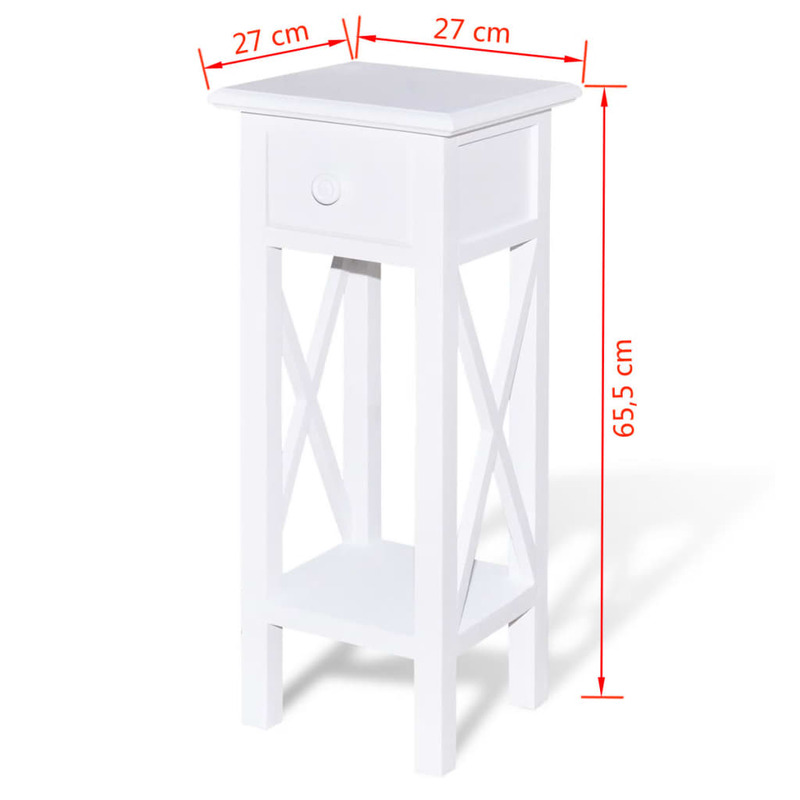 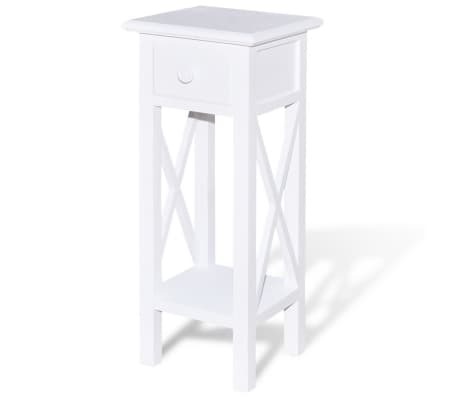 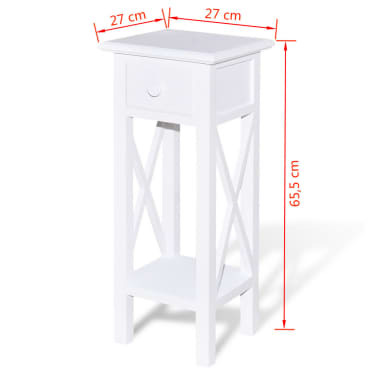 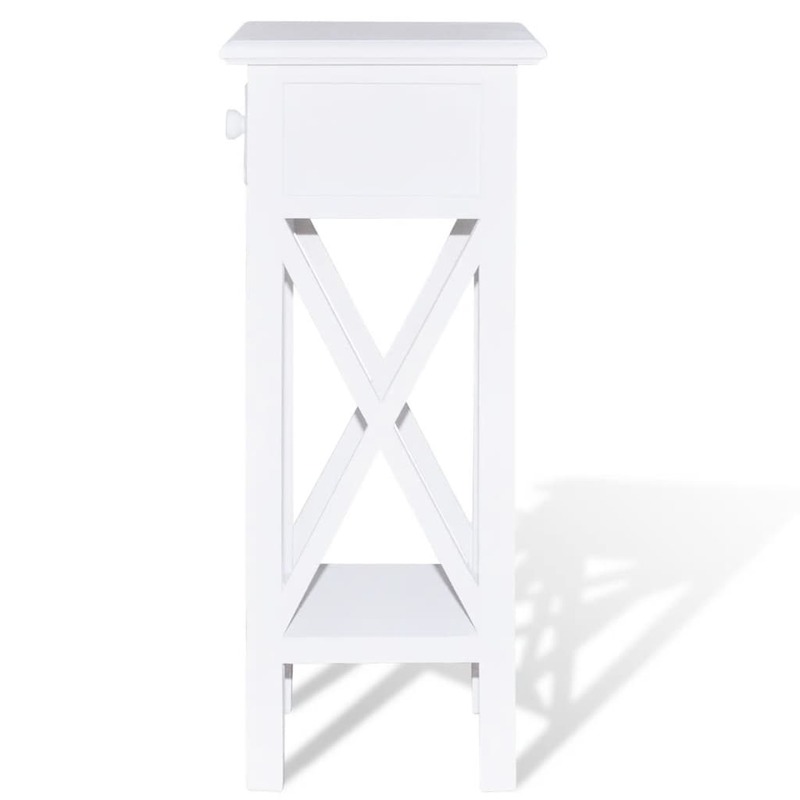 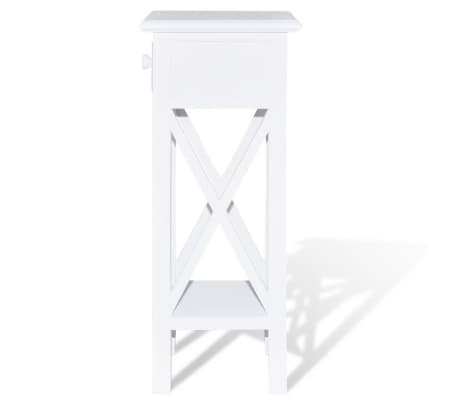 This telephone side table is made of high quality pinewood with white painted finish for durability, which will give you years of service.